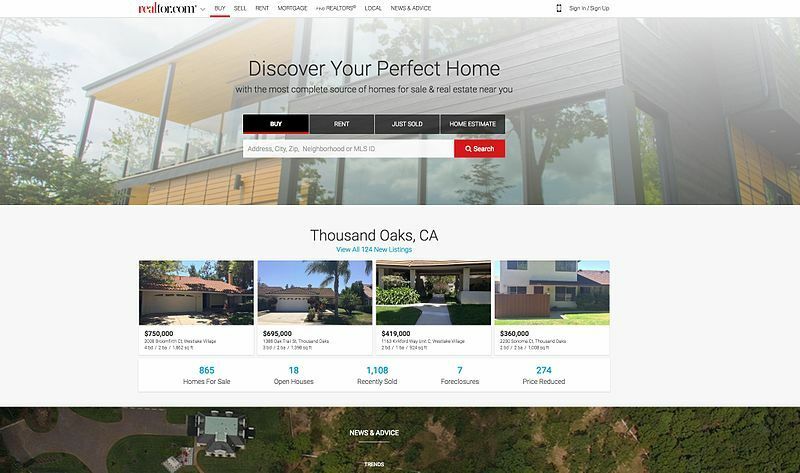 Yelp and Realtor.com Hookup – It Was Just a Matter of Time | ASTRALCOM - Content Strategy, Conversion Marketing and Customer Acquisition. Builder Online recently posted this announcement about Yelp and Realtor.com getting together. It’s something we’ve all expected for many years now. After all, how else can you discover what it’s like to live somewhere else, but by reviews from locals? For the longest time, we’ve counseled our homebuilder clients to adopt the idea that their homebuyer customers aren’t just buying new homes from them; they’re buying the entire area. That means all the local stores, parks, culture, entertainment, education and more wherein the house is an ingredient in that mix. Our homebuilder clients recognize this as leveraging the area’s attributes to help sell their homes and it works every time. So when we saw this announcement about Yelp and Realtor, it made perfect sense. Even if you’re not a homebuilder, how can you leverage the attributes of your product or service? Think about it terms of features and benefits. Moreover, if you can translate the features of your product or service into benefits for your customers, then you’ll have hit the nail on the head and your sales will clearly show that. Click or call us and we’ll help you illustrate your features and benefits in a way that directly translates to value for your audience. How Do You Know If Your Content Marketing Is Working? With Google Analytics, Of Course!